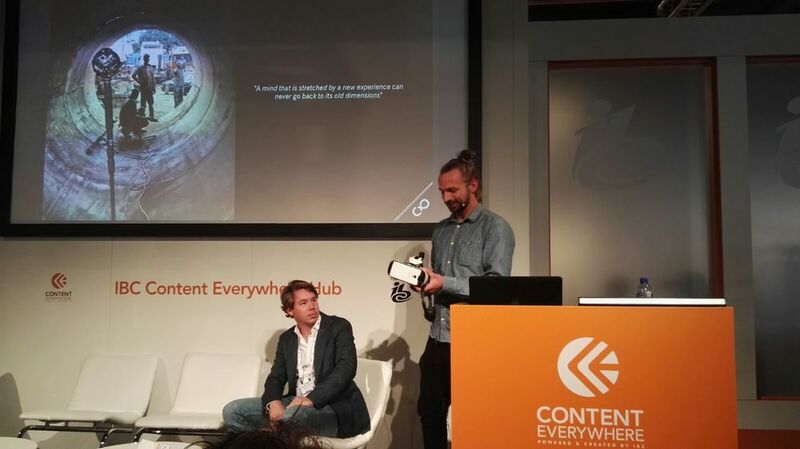 Scopic had the opportunity to speak about Virtual Realiuty at the IBC. IBC is the premier annual event for professionals engaged in the creation, management and delivery of entertainment and news content worldwide. Six leading international bodies are the partners behind IBC, representing both exhibitors and visitors. In 2014, the event attracted more than 55,000 attendees from 170 countries around the world, exhibiting more than 1,700 of the world's key technology suppliers and showcasing a debate-leading conference.